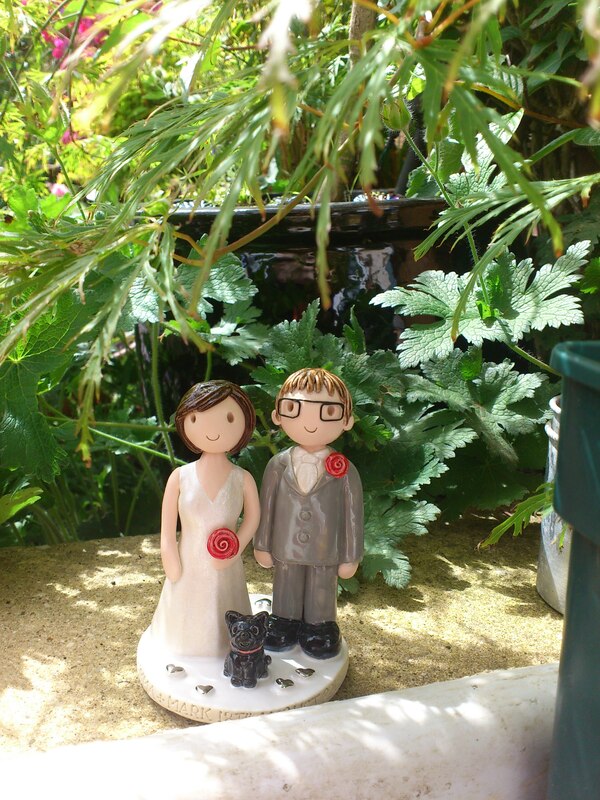 I am very lucky to have had some photos of cake toppers sent to me from happy customers on their weddings days and on the wedding cakes. It is really lovely that people take the time to send them to me and it is nice after making them to see where they end up! Kiln update: toppers are fired! Well the new kiln has been fired a few times already and so it’s back to all systems go go go! 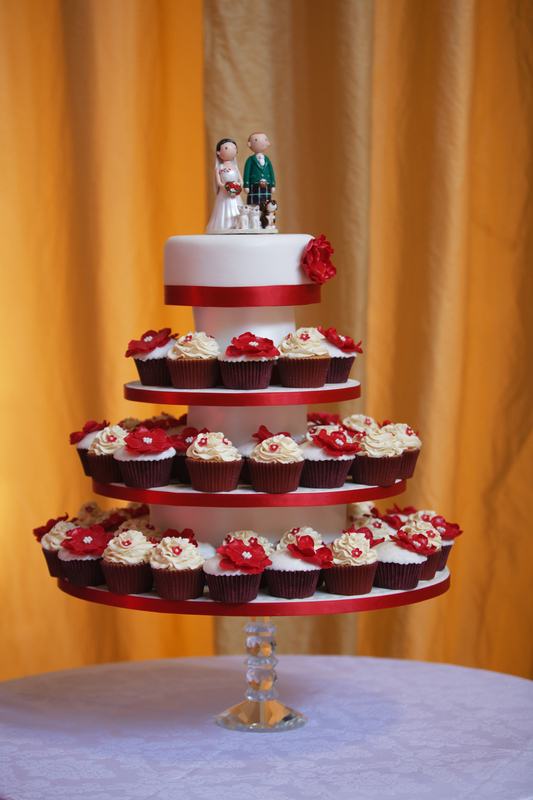 A small backlog of toppers appeared which I don’t like…stress, lots of very late nights though and all sorted!! 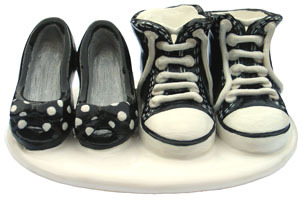 A few little mini mes have been fired already from bisque to glaze so I am very happy and very relieved. 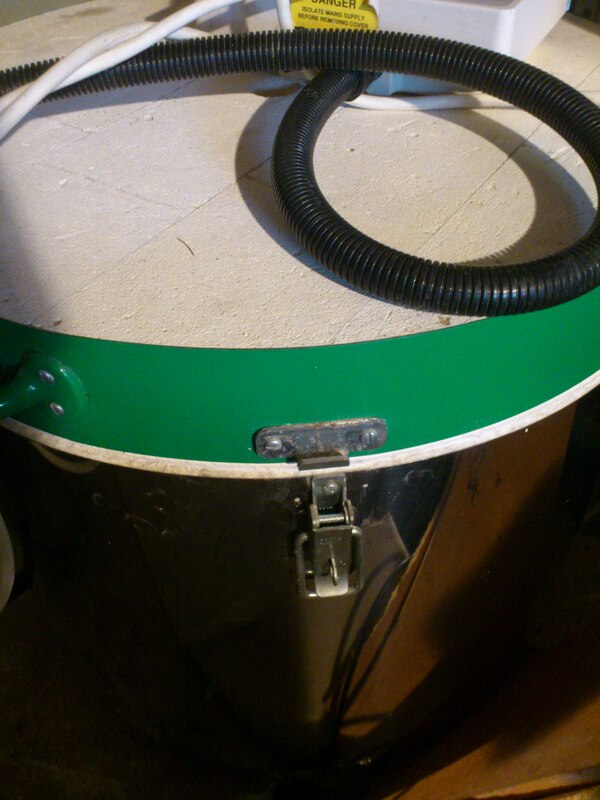 Just need to sort out the old kiln, going to try and have a go at fixing it myself, but I am pretty sure the outcome will be getting someone else to do it, probably safer. Can’t put any of the fired toppers on here yet, as the weddings and the Christening haven’t happened yet so I don’t want to spoil any surprises! Not a topper in sight! 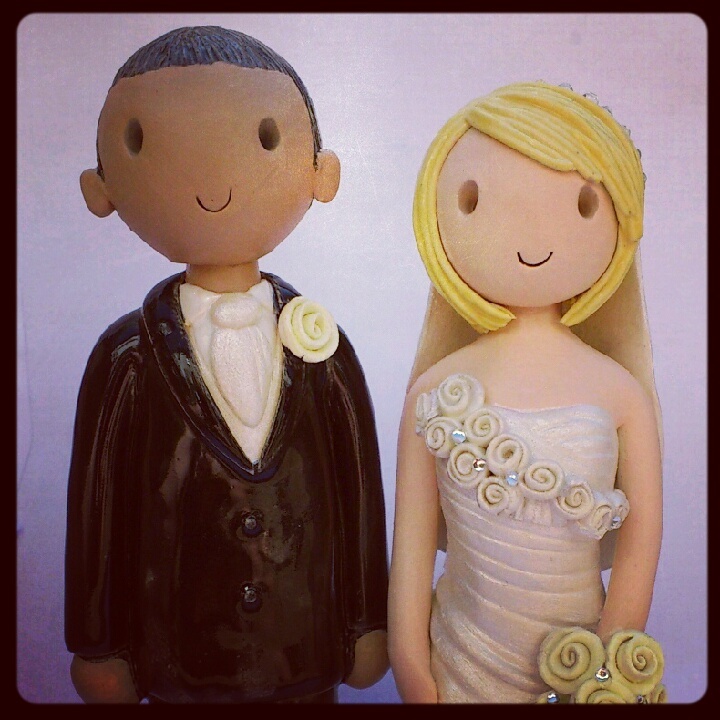 No relevance to cake toppers in any way but have been playing with instagram again. I love the textures on this old door frame at Dunster Dovecote, such amazing lines, had to share! 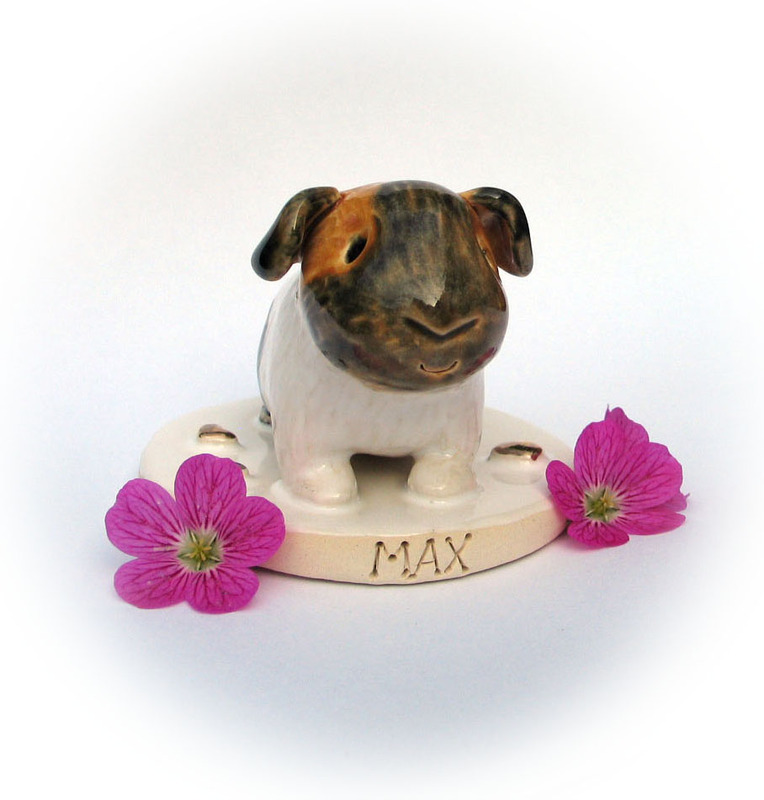 Mini me….or should that be Mini you! 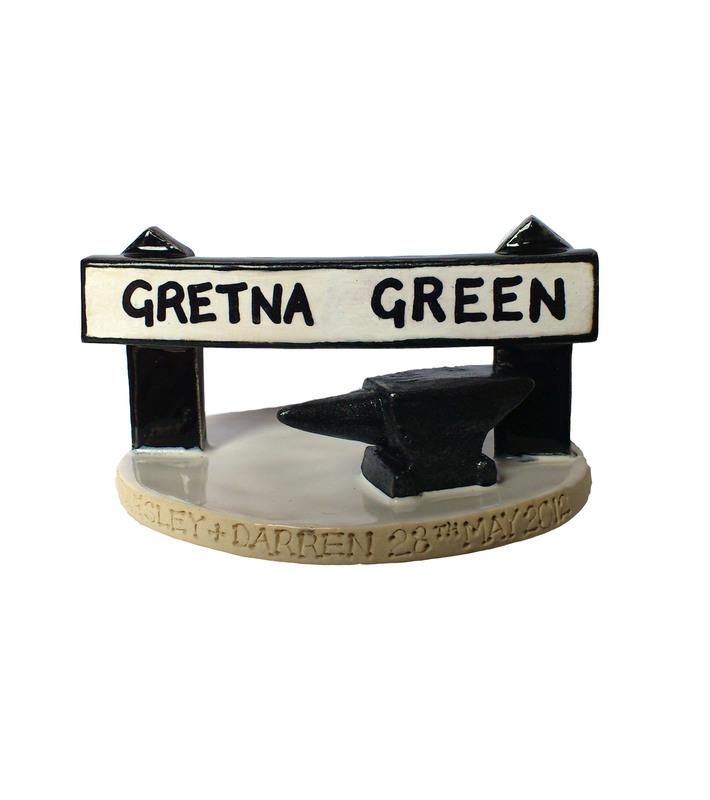 We have two sizes of toppers available from two separate websites. 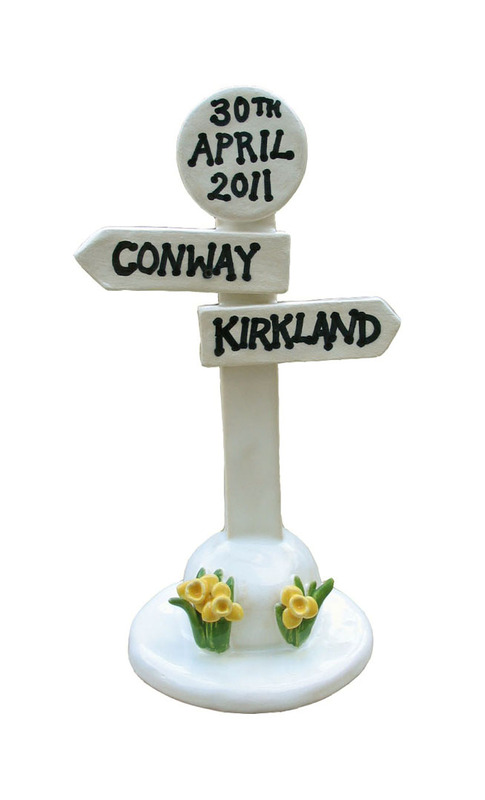 If you are looking for a basic cheaper option, but still a ceramic personalised cake topper then these are perfect. Can’t see what you were thinking….don’t worry just ask, we can’t list everything we are asked for so if you have a different idea just ask, you never know! 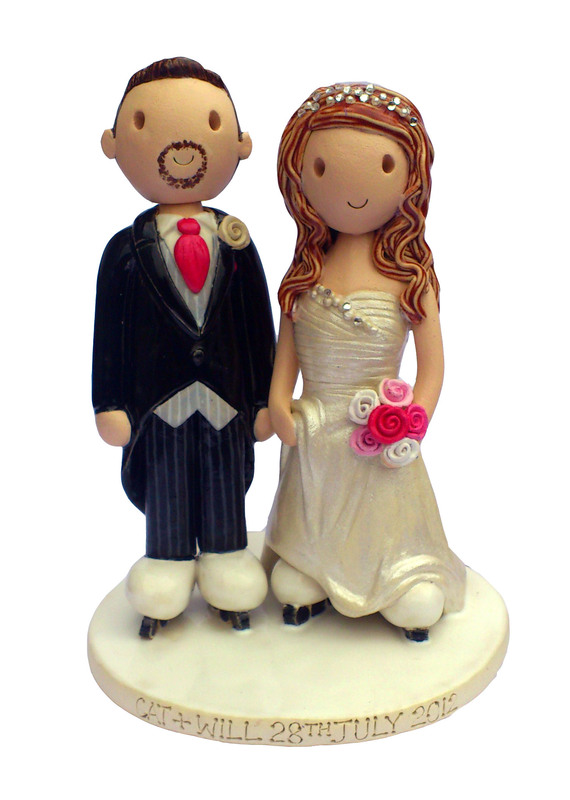 We want to do whatever we can to make your cake topper part of your perfect wedding cake. 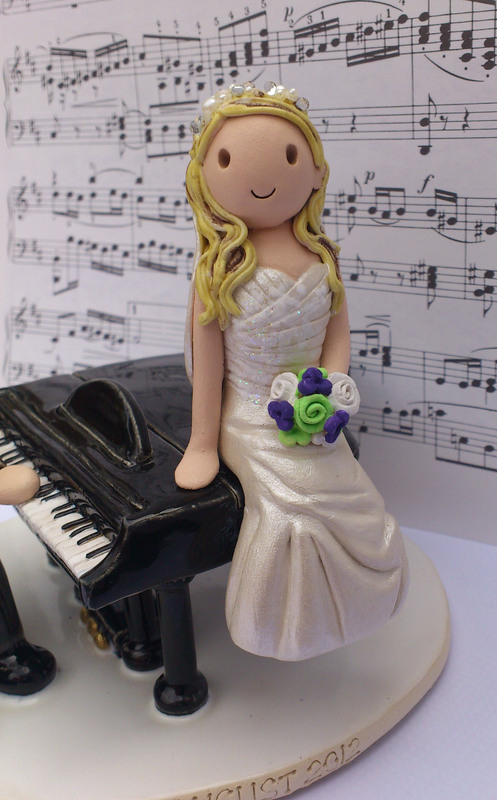 Musical instruments are a popular addition to the cake toppers. It is a hobby or occupation that people are very passionate about and when having a mini me made what better time to show what you love. 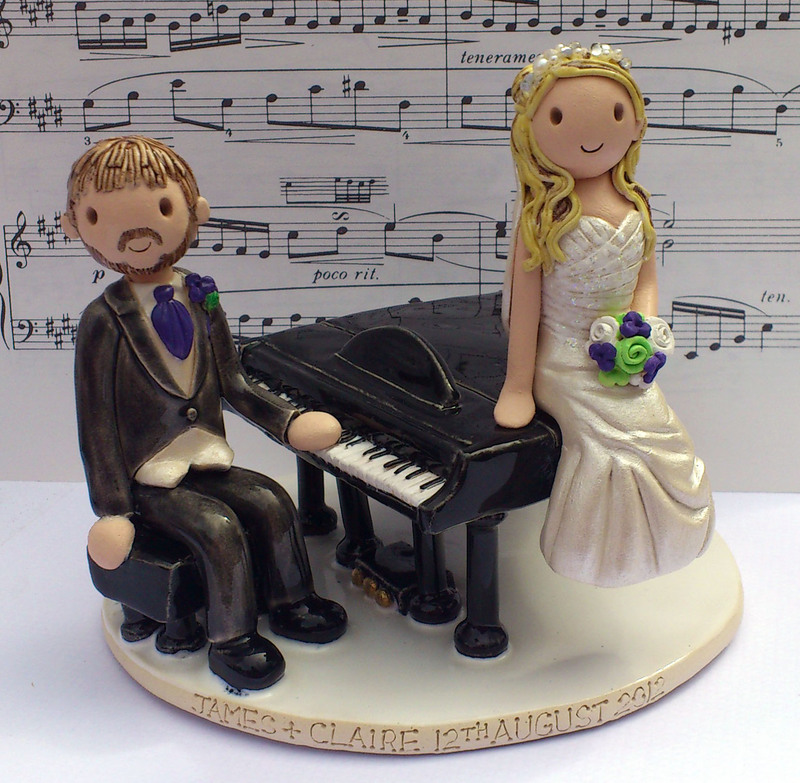 Drum kits, guitars, brass instruments and more have been made and more recently this grand piano cake topper. The piano keys were tricky, but I loved painting them to get the fished result. I loved making this this topper, the base was a real challenge! It includes mushrooms, toadstools, leaves, a bird, a mouse and a few conkers. 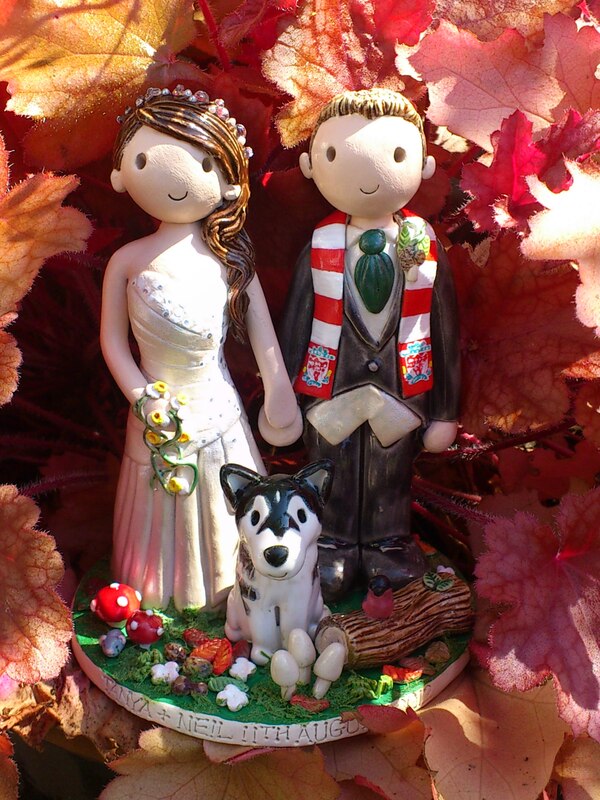 I love the woodland theme being carried through on to the cake topper it makes it really special. 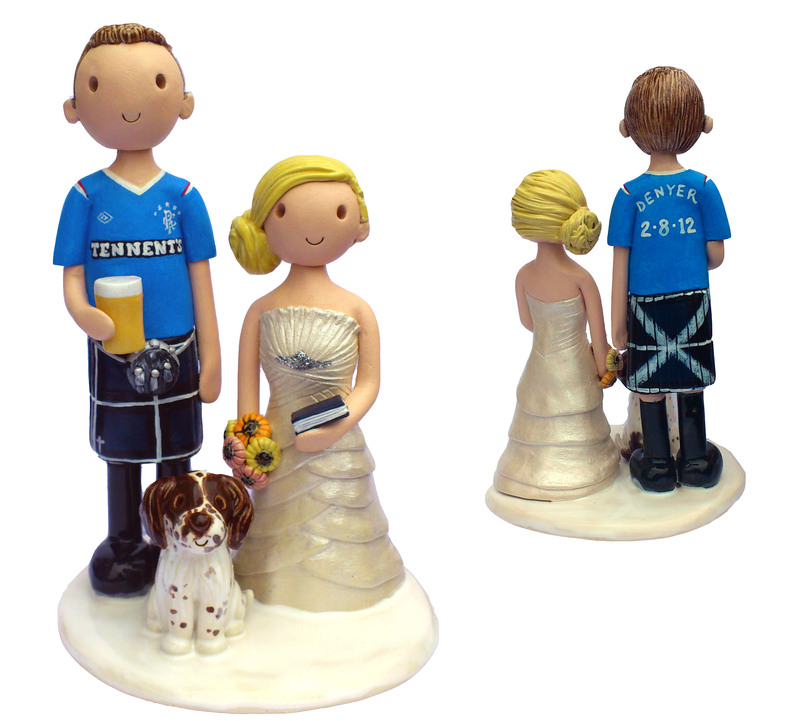 It’s always fascinating how different we all are, that even a bride and groom for a wedding cake, can be so different with each couple and how much can be shown about a person with a little but of clay! 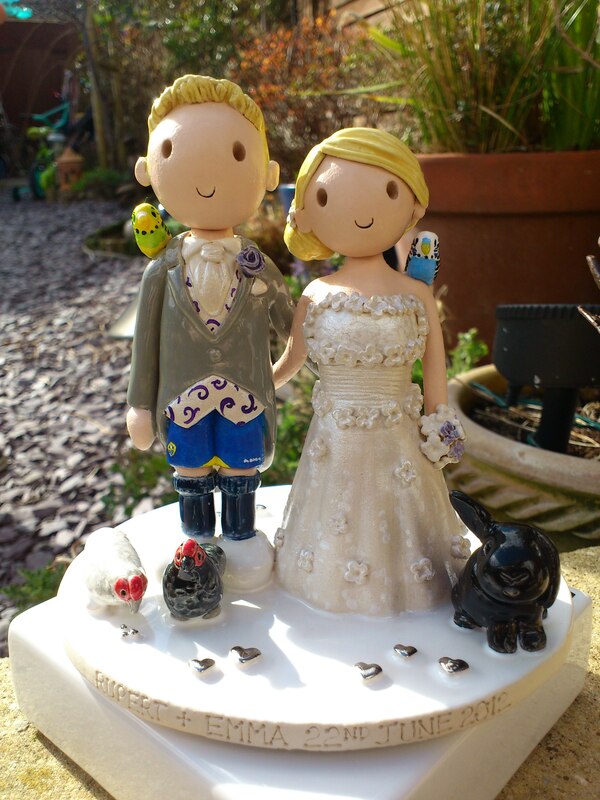 Cake toppers back to front! 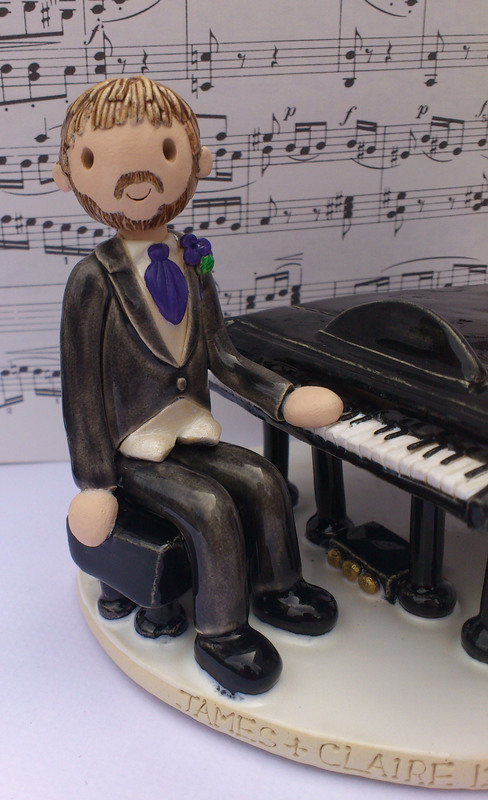 I don’t show the back of the cake toppers very often, so here’s a few! A good use of the football shirts is to add names and the date just like the one for Mr Mrs T! I’m not the best when it comes to technology, but I do try to keep up. This last few weeks I have added flickr, pinterest and instagram to the collection. There are so many things to be part of online and some of them do feel a bit like a community. It is a great way to share what you do, and also find out what other people are up to. 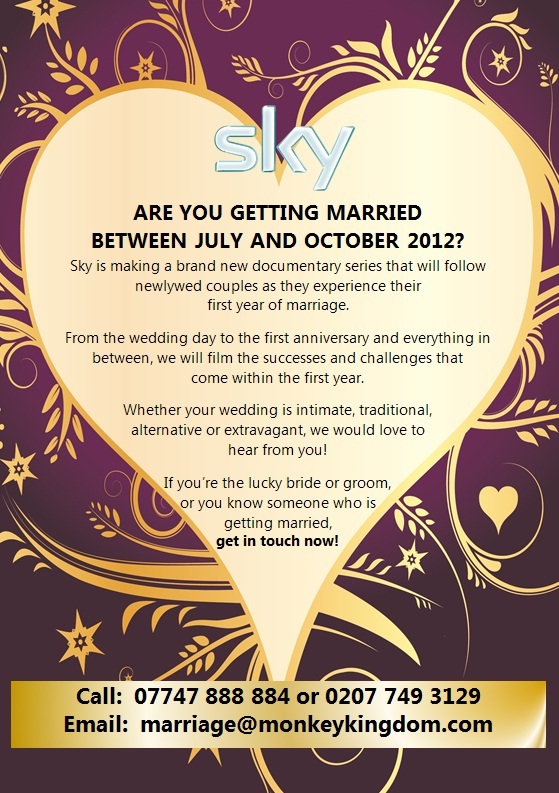 Perfect wedding inspiration. For anyone wanting to join me or exchange pages etc here is where I am! I update facebook quite regularly and I am always on the lookout for all things lovely to share! Very new to pinterest, but have already found it a brilliant waste of time, so many amazing things to look at I love it! I love the effects you can put on photos, but this is definitely still a learning curve, pretty sure I’ll work it out though, having lots of fun trying!